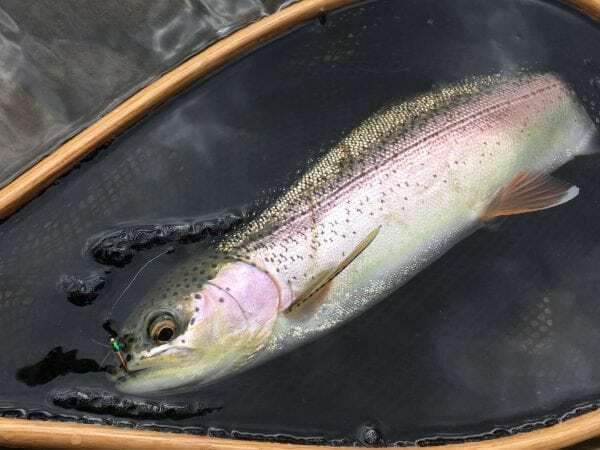 OUTLOOK Sun and mid-teens weather, the fry are popping, bulltrout and cutts are out in force, steelhead are biting and our guys are catching good numbers of chinook, crab and prawns out on the saltwater – what could make it better? A sale! Our Spring Super Sale is almost HERE! You have probably already seen all sales list on Instagram, Facebook or on the blog but this weekend; Saturday and Sunday the entire store is on sale! It is the biggest sale of the year but only lasts two days! So be sure to come on down and get geared up for less! If you are hitting the water this weekend after checking out the sale don’t miss this week’s reports. We have had great reports from all our major fisheries…. 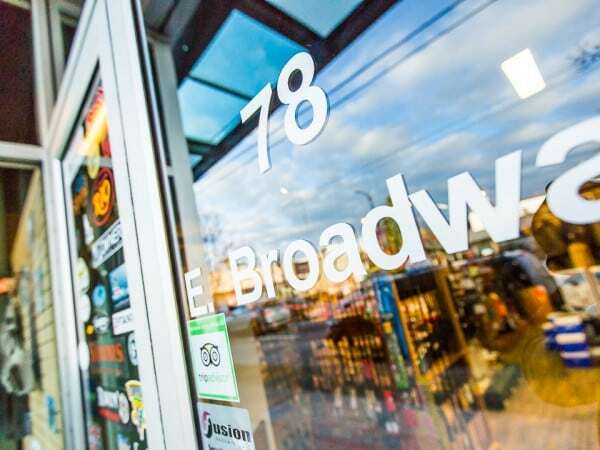 We’re looking for retail staff to join our team! Pacific Angler Saltwater Guide Job Title: Saltwater Guide Location: Vancouver, BC Job Type: Full-time + Part-time To Apply: Email your resume in PDF format to Pacific Angler Guiding Manager, Lars Akerberg – lars@pacificangler.ca Please indicate the specific position you are applying for (full or part-time) in the subject line. 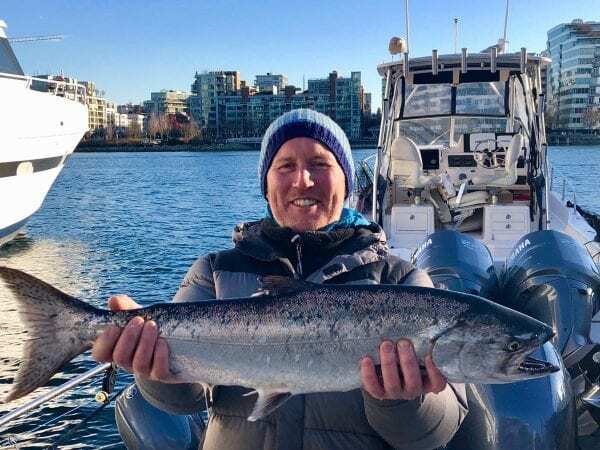 Pacific Angler – About us Pacific Angler is Vancouver’s largest and most energetic, full-service fishing pro shop and guided fishing charter operator. 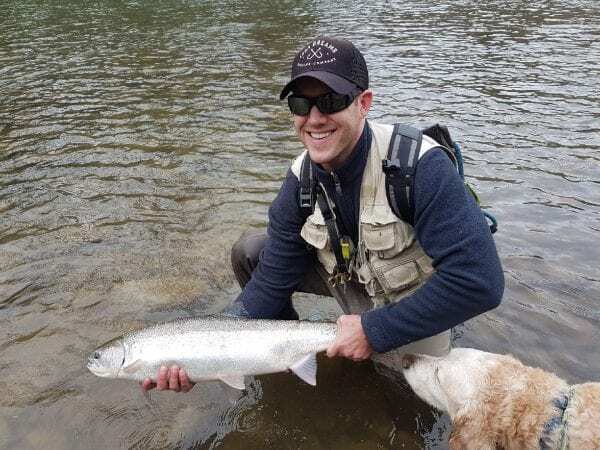 Our staff are avid, lifetime fishermen with a vast range of experience on rivers, lakes and ocean with a special love for and focus on British Columbia. 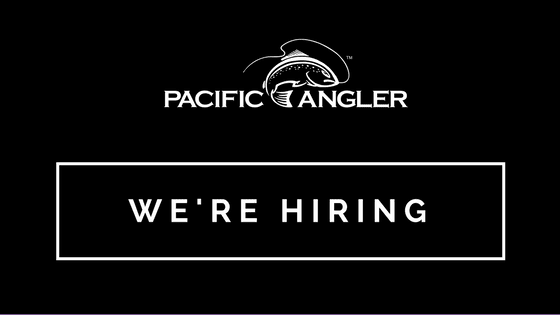 General Summary: At Pacific Angler, we are currently searching for an energetic, client-driven and experienced certified saltwater guide to join our select guiding team for the 2017 season…. 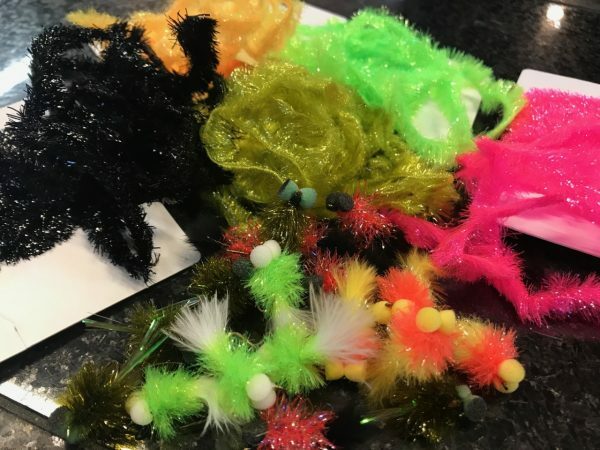 Give The Gift Of Fishing This Father’s Day!